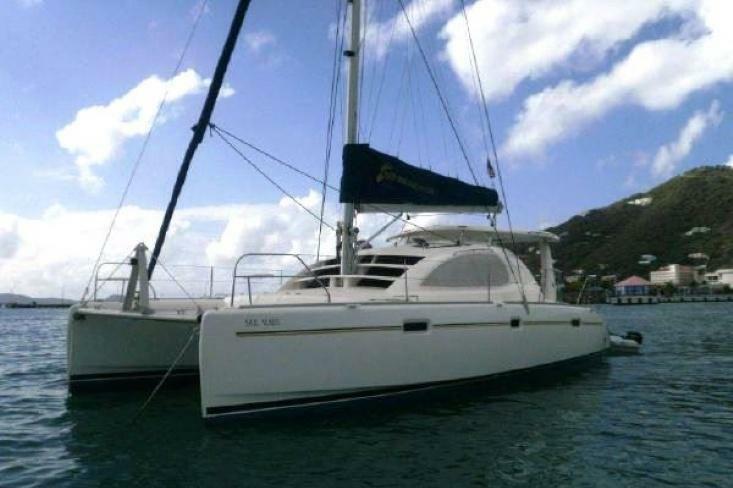 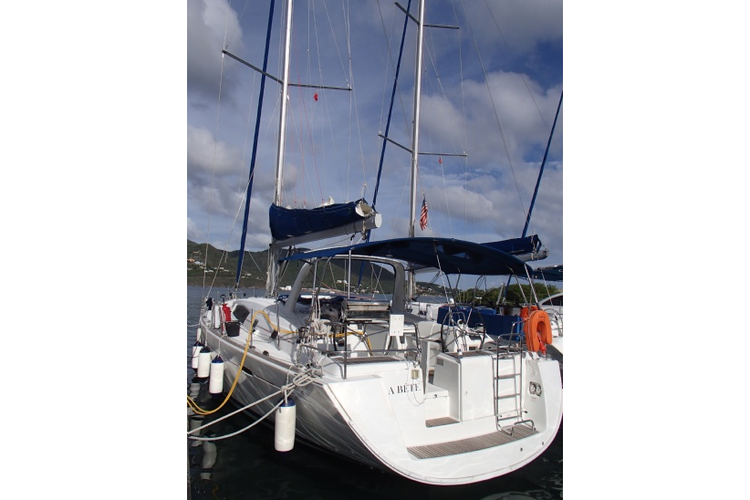 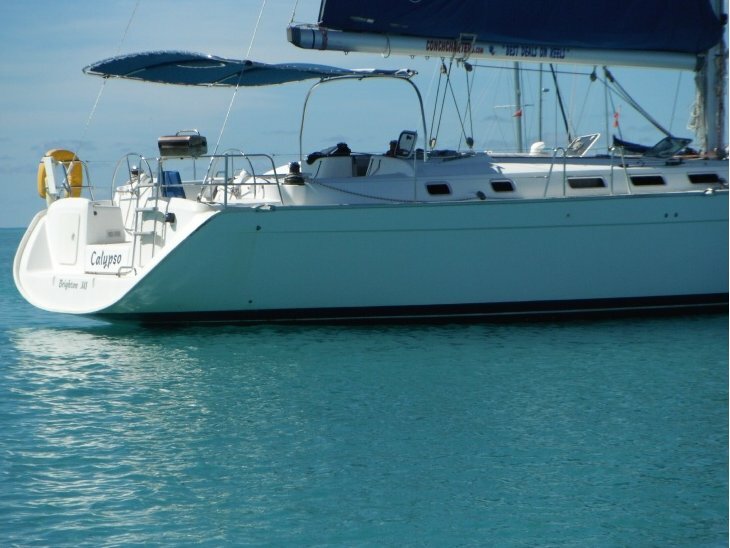 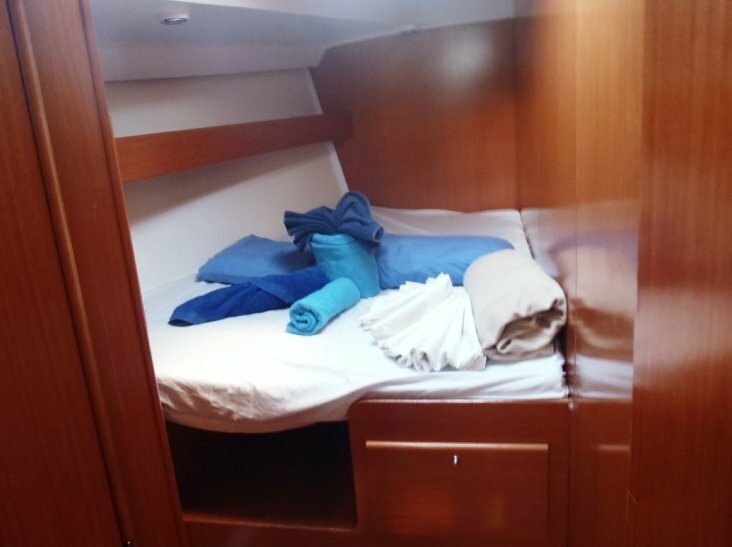 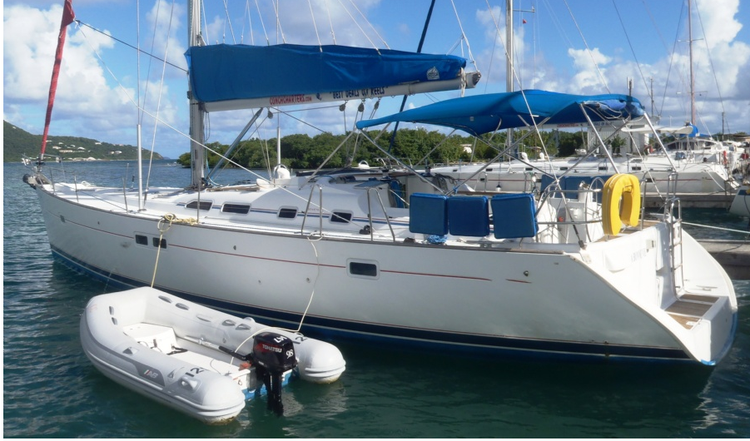 This roomy yacht can sleep 8 comfortably. 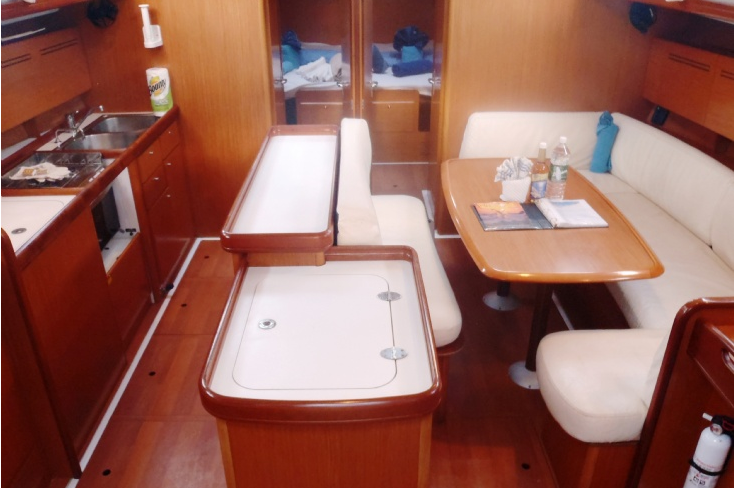 The four cabins include double beds, a fan, and tons of storage space. 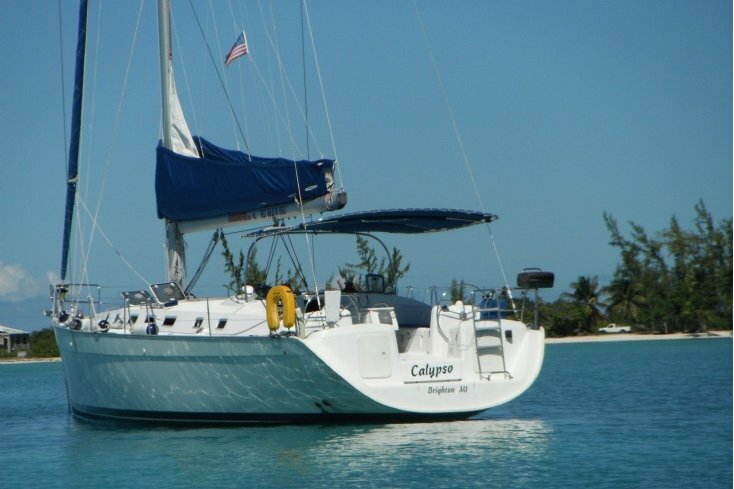 The saloon is a great place for dining, relaxing, or even playing games. 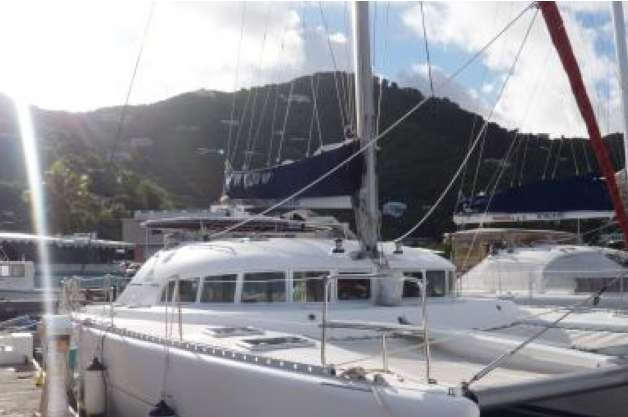 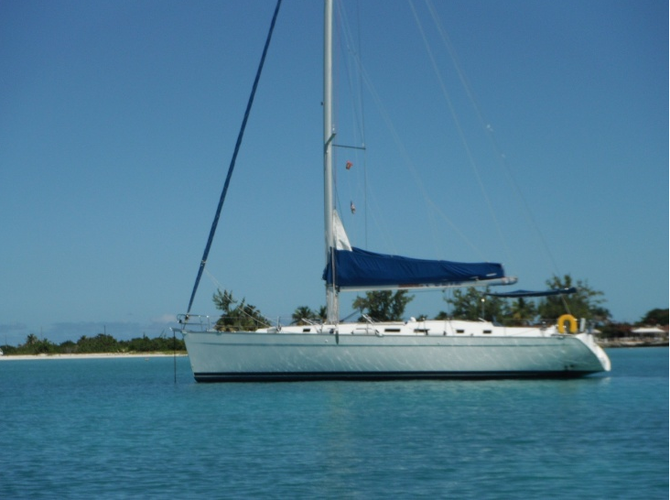 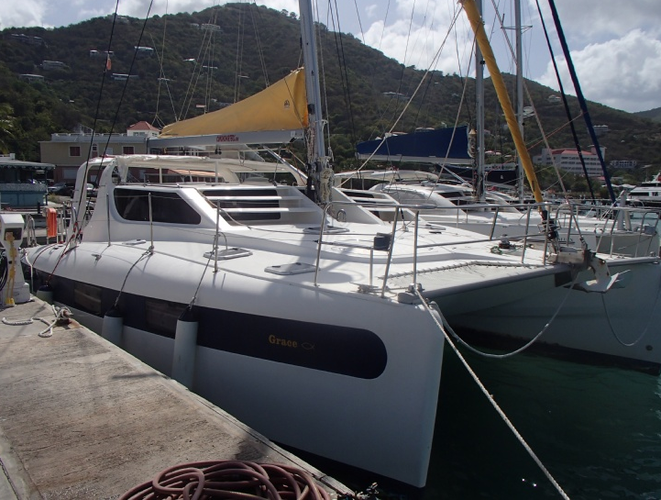 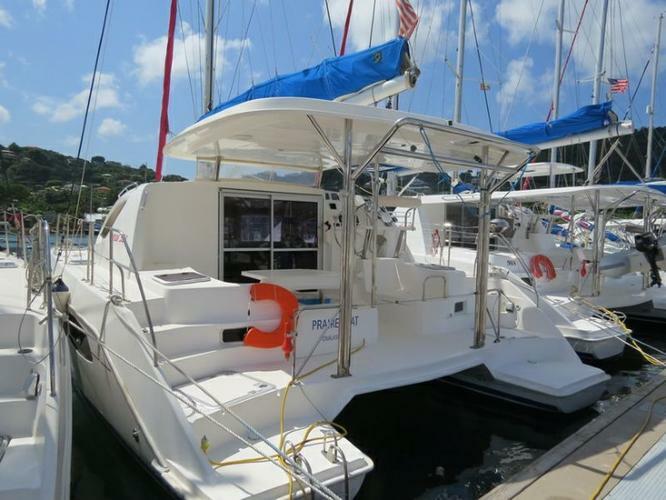 The air conditioning and added generator is guaranteed to keep you cool even in the warmest of the BVI weather and also allows for a blender and a toaster.